It’s been a while. It’s not that I don’t see them all the time. I live right smack in the middle of beautiful-but-expensive-dresses territory. It would be torturous, but I don’t live the kind of life where I need beautiful dresses anymore, except once every couple of years. Oh wait, I’m going to a party on Wednesday that called for “cocktail attire” on the invitation. I’m screwed. 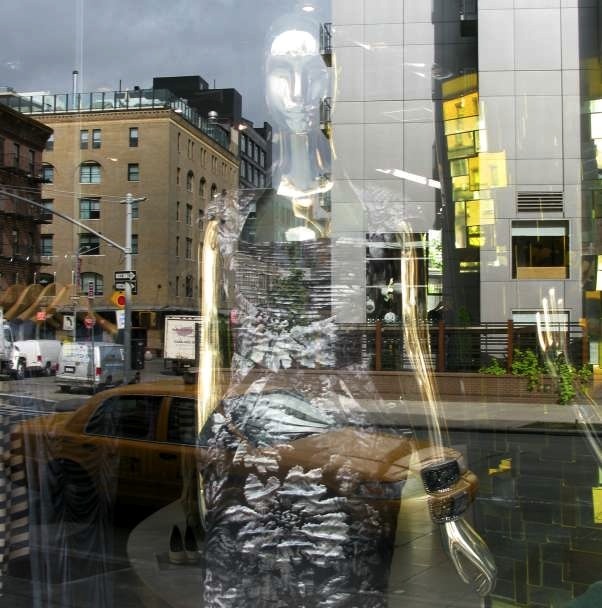 There’s a Cynthia Rowley dress in her window on Bleecker right now that I would kill for. If only killing was accepted legal tender. I’ll try to remember to get a picture of it later.